a dramatic coastline, a vale steeped in history and a vibrant city at its heart. Durham City, with its medieval past, has eagerly embraced the modern with its captivating mix of history and heritage with contemporary culture. The dramatic city skyline is one of the most stunning panoramas in Europe, and is dominated by the ‘UK’s number one landmark’ Durham Cathedral, and adjacent castle – a world heritage site. The Durham Dales incorporating Teesdale, Weardale and the North Pennines Area of Outstanding Natural Beauty are home to breathtaking scenery and fascinating attractions including The Bowes Museum, a magnificent French-style chateau housing an impressive collection of European and fine arts, and medieval Raby Castle, home to Lord Barnard’s family since 1626. 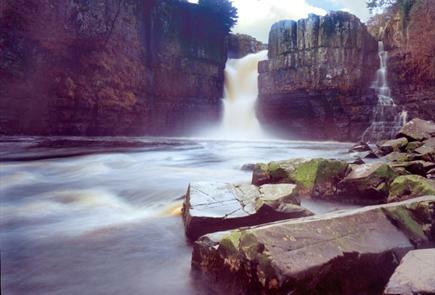 And don’t miss High Force – one of England’s largest waterfalls and a truly magnificent sight. In the Vale of Durham you can step back in time and experience Beamish – The Living Museum of the North, winner of VisitEngland’s Large Visitor Attraction of the Year 2012, or board a steam train at Locomotion: The National Railway Museum at Shildon. And the colourful and dramatic landscape of Durham’s Heritage Coast is waiting to be discovered, with its beaches, rugged cliffs and imposing headlands making it a stunning location and a must-visit. Binchester Fort is currently closed. Raby Castle is situated 20 miles further east at Staindrop. 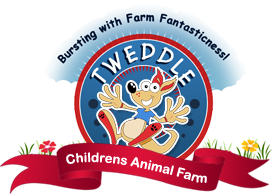 If you want to experience a thrilling day out for the whole family, a visit to our animal farm will fill you with smiles. 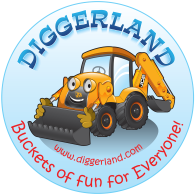 We've indoor and outdoor play areas, indoor and outdoor pedal go-kart tracks, crazy golf and loads more activities kids will love and an excellent variety of animals that will make any young face light up.